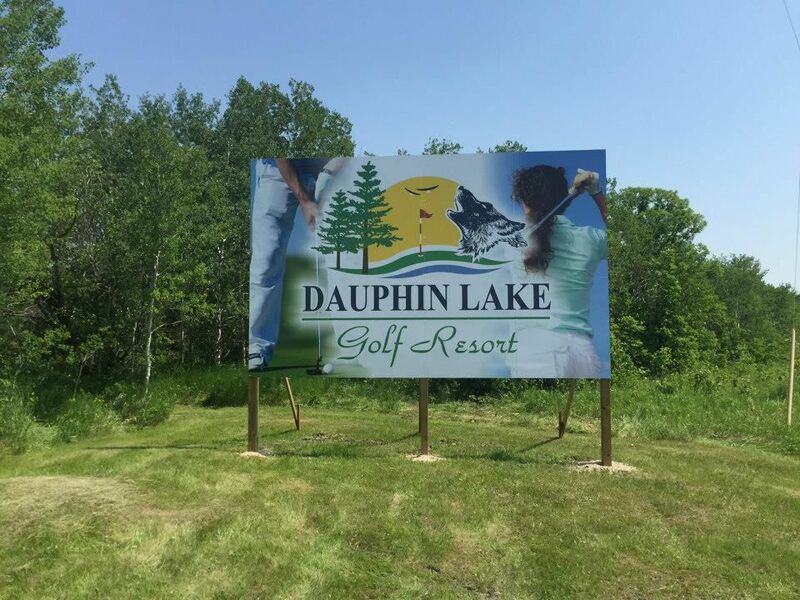 Dauphin Lake Golf Course discount tee times offer a good value on a par 70 layout that measures a maximum of 6,112 yards long. From the back tees on this Dauphin golf course, you’ll play a layout with a slope of 122 and a course rating of 69.8. If preferred, the course can be played as short as 5,669 yards. All of the elements of classic Manitoba golf are present. Navigate around sand and grass bunkers, water hazards, undulating greens, and mature trees. Some of the slightly elevated greens are surrounded by thick stands of trees that will consume the wayward shot. Stone-lined ponds are often play host to playful ducks and other wildlife. 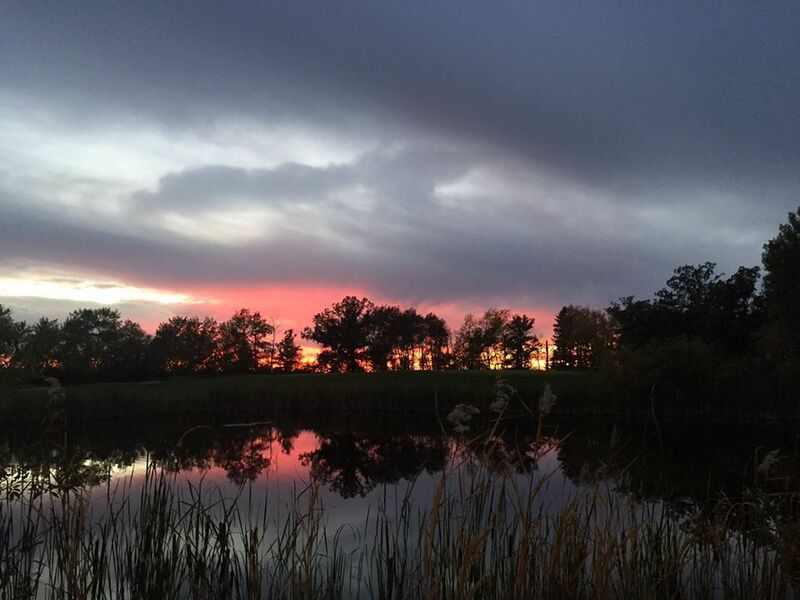 Enjoy a complete experience when you reserve tee times in Dauphin. Warm up on the driving range, putting green, and short game practice area. Check out the inventory in the pro shop or take a lesson. Order snacks and sandwiches at the restaurant. Relax out on the outdoor patio or in the lounge. 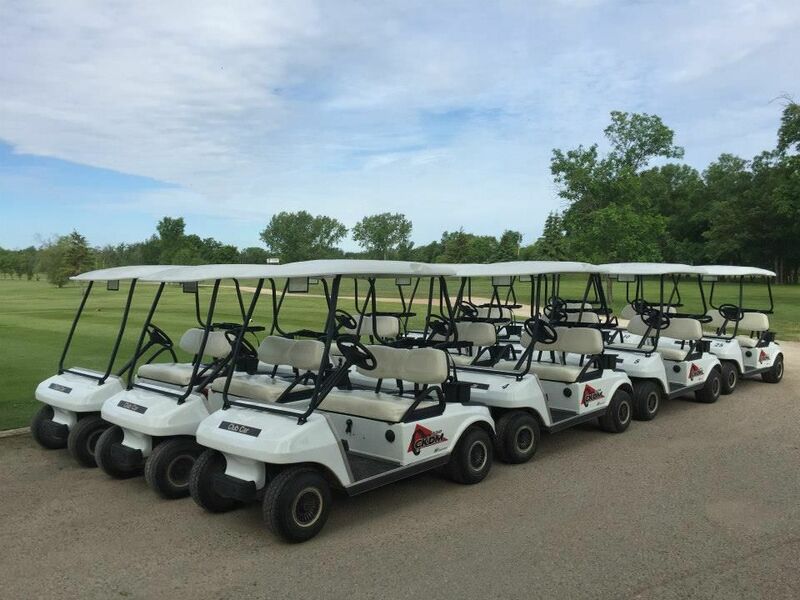 Out on the course, the beverage cart will visit you on busier days. 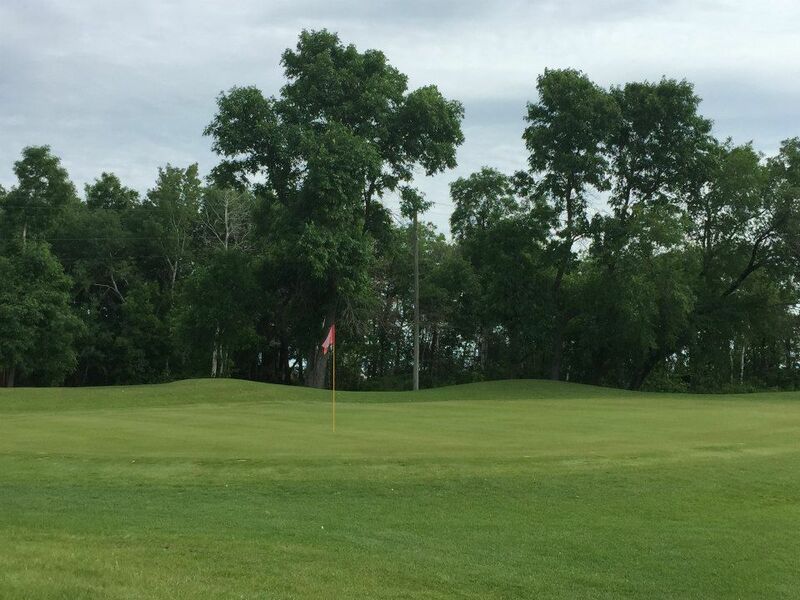 Add in the fact that you’ll be playing along the beautiful shores of Lake Dauphin, and this is, overall, one of the best golf courses in Manitoba. Dauphin Lake Golf is not yet in our pool of Golf Courses for orders.